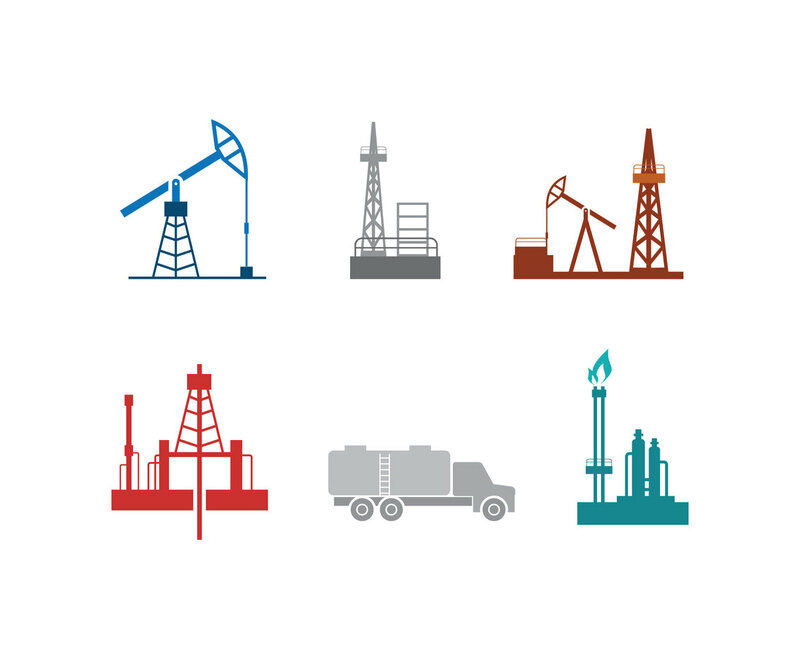 Whenever you need vector illustration for petrochemical industry, you can check this vector set. You'll find several rigs, oil drilling and pumping activities also an oil tanker truck vectors. Should be great for vector element or background in web and print.